GUEST ROOM!! !GUEST ROOM WITH PRIVATE BATHROOM SEPARATE FROM THE HOUSE.LOCATION LOCATION!!! !NEAR TARZANA, ENCINO. 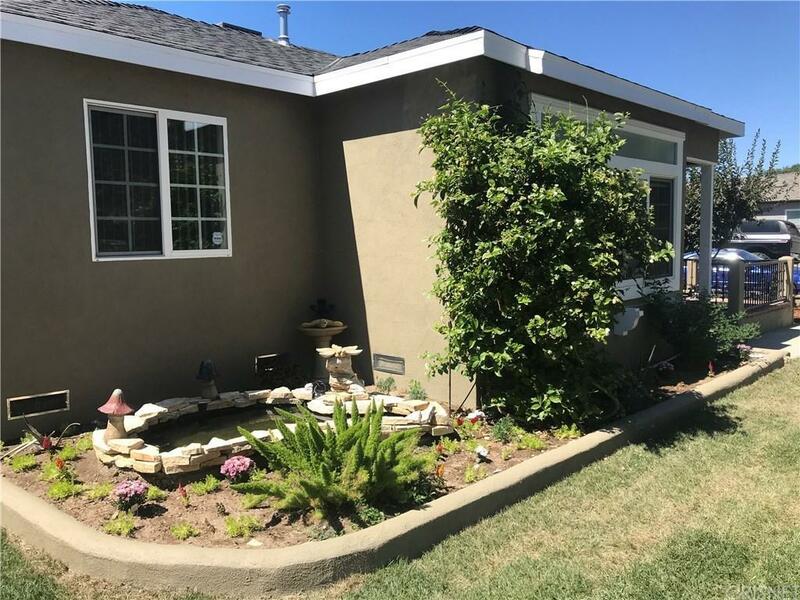 RUN DON'T WALK TO THIS PERFECTLY MANICURED CORNER LOT HOME WITH A LOT OF FRUIT TREES AND WATER POND TOTALLY NEW. NEW LANDSCAPE IN THE FRONT, IRON FENCE ,NEW WINDOWS DOUBLE PANE , NEW CENTRAL AIR, NEW PAINT INSIDE AND OUT, NEW PERGO FLOORS, NEW ROOF. ELECTRIC PANEL WAS REPLACED 8 YEARS AGO, NEW WATER HEATER 50 GALLONS. 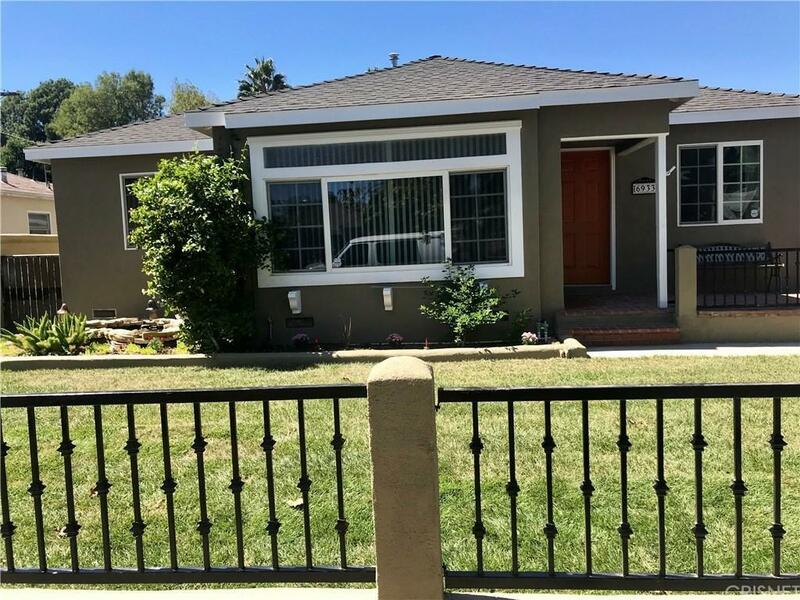 FEATURES, 3 BEDROOMS INSIDE THE HOUSE WITH 2 BATH. HUGE WALKING CLOSETS IN MASTER BEDROOM . 2ND BEDROOM HAS AN EXTRA RETREAT SPACE OR OFFICE . GUEST ROOM OUTSIDE THE HOUSE WITH PRIVATE BATH AND PRIVATE ENTRANCE . EXTRA BATHROOM BY THE BBQ AREA IDEAL FOR GUEST. LAUNDRY ROOM NEXT TO KITCHEN. DINING AREA. NICE RECREATIONAL BUILT IN BBQ AND COOKTOP GREAT FOR ENTERTAINMENT. 2 CAR GARAGE WITH A GATE DRIVEWAY FOR 2 PARKING SPACE, NICE PATIO, AND MUCH MORE TO SEE! PRICED TO SELL....PRICE CHANGE. SELLER VERY MOTIVATED!! 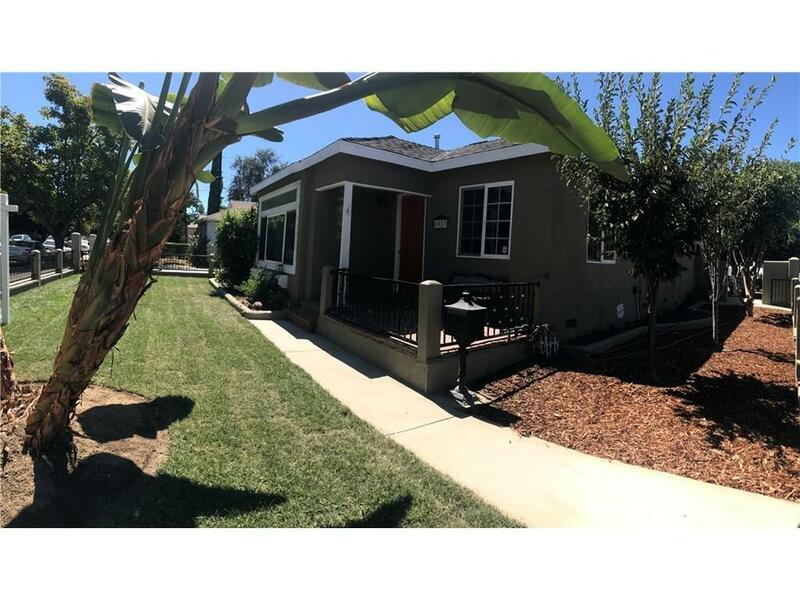 Sold by Iryna Dyakun BRE#01275689 of Lbc Solutions, Inc.. 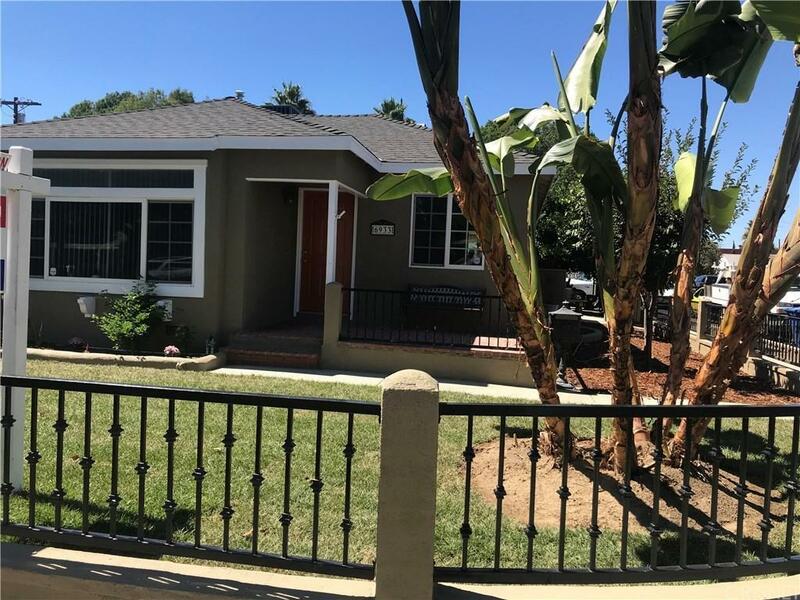 Listing provided courtesy of Reina Ramirez DRE#01275689 of Re/Max Grand.